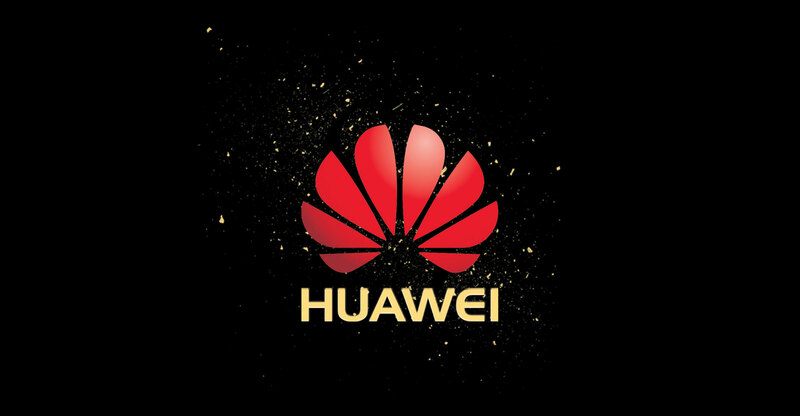 In a move that signals an increasingly aggressive stance by the US against Huawei, federal authorities in Seattle are investigating the Chinese technology giant for allegedly stealing trade secrets from US partner companies like T-Mobile US, according to people familiar with the matter. The probe is tied to civil suits filed against Huawei, the second largest maker of smartphones worldwide, including a case in which a federal jury in Seattle in 2017 found Huawei liable for the theft of T-Mobile’s robotic technology, said the people, who asked not to be named because the information isn’t public. The investigation is at an advanced stage and an indictment could come soon, one of the people said. It was reported earlier on Wednesday by The Wall Street Journal. Emily Langlie, a spokeswoman for the US Attorney’s office in Seattle, declined to comment, as did a spokeswoman for T-Mobile and a spokesman for Huawei. 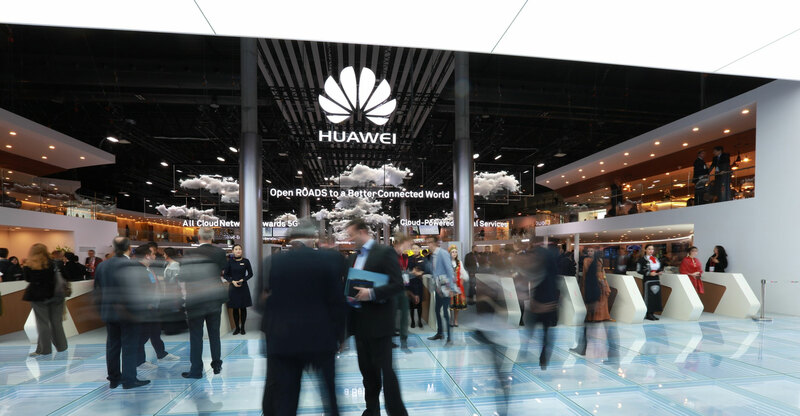 Huawei has been under increasing pressure in the US, Europe and elsewhere amid growing concerns that Beijing could use the company’s equipment for spying, something Huawei executives have denied. US President Donald Trump’s administration has been pushing European allies to block Huawei from telecoms networks amid a wider dispute over trade with China. Last week, a company employee was arrested in Poland. The company is also mired in a US criminal case alleging that its chief financial officer, Meng Wanzhou, conspired to defraud banks into unwittingly clearing transactions linked to Iran in violation of US sanctions. Meng, the daughter of the company’s founder, was arrested in Canada on 1 December and released on bail four weeks ago. She is awaiting extradition hearings to the US while living under restrictions in her million-dollar Vancouver home. The US investigation includes allegations that Huawei stole information from T-Mobile, a US partner, when one of its engineers visited its Bellevue, Washington, lab to see a diagnostic robot called “Tappy”, which simulated a phone user’s use, according to one person familiar with the matter. The jury sided with T-Mobile in 2017, saying the theft resulted in Huawei making “hundreds of millions of dollars” from T-Mobile’s technology. It found that Huawei misappropriated T-Mobile’s trade secrets and breached a supply contract between the two companies, saying T-Mobile should get $4.8-million in damages. T-Mobile also claimed it wasn’t Huawei’s first victim, alleging that the Chinese technology giant also stole source code and other trade secrets from other companies.